Even if the groundhog promised a longer winter, we pay little attention. 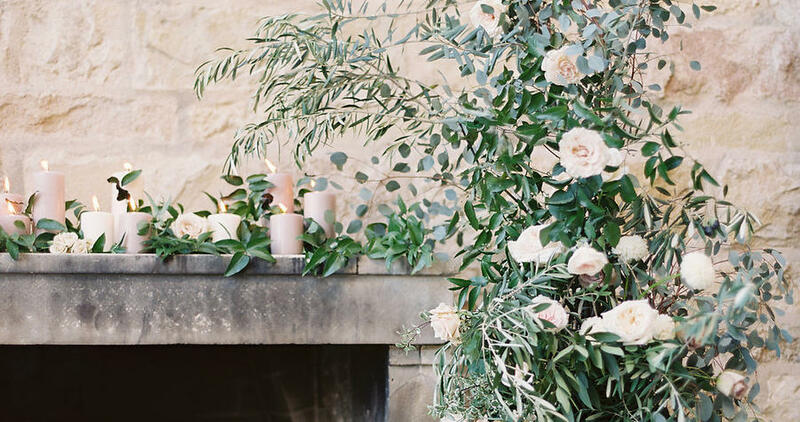 At the first sight of spring, we fling open the windows and fill every space imaginable with fresh-cut flowers. But what are cut blooms without a vessel equally as spring-like? 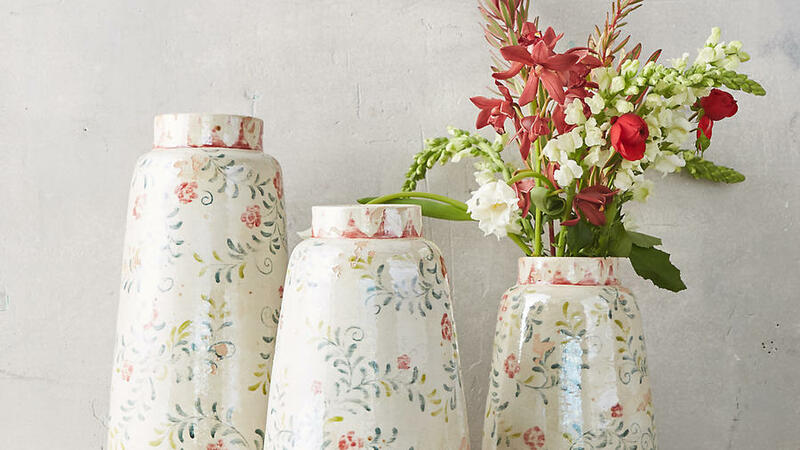 Look no further than this sweet painted terracotta vase, available in three sizes. Time to swap out drab, muted winter hues for pops of serious color. A good, and easy, place to start is with your throw pillows. 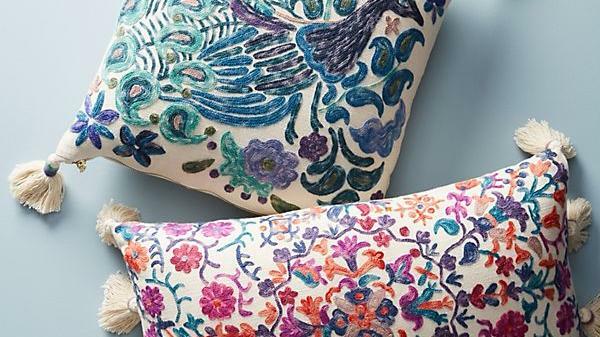 Bring the vibrancy of a spring garden indoors with these pillows from Anthropologie, embroidered with floral and nature motifs. 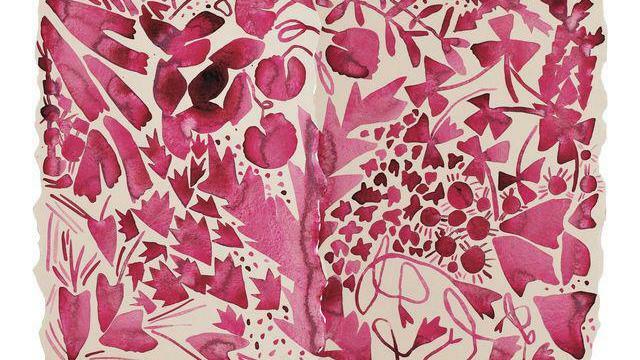 By Tennessee-based artist Kate Roebuck, this brightly colored pink gouache painting on handmade paper is just the piece you need to brighten up your walls this spring. 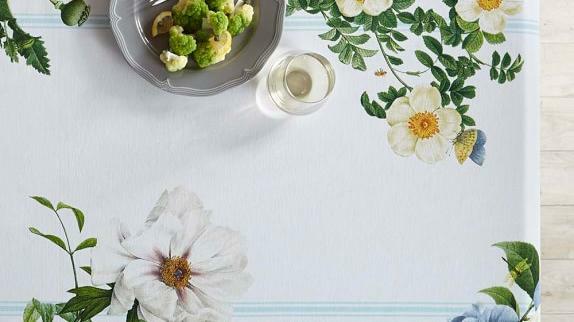 Bring spring to your table with this bouquet-inspired runner. Made with a durable fabric and printed in a European mill, it’ll liven up even the simplest of home-cooked meals. 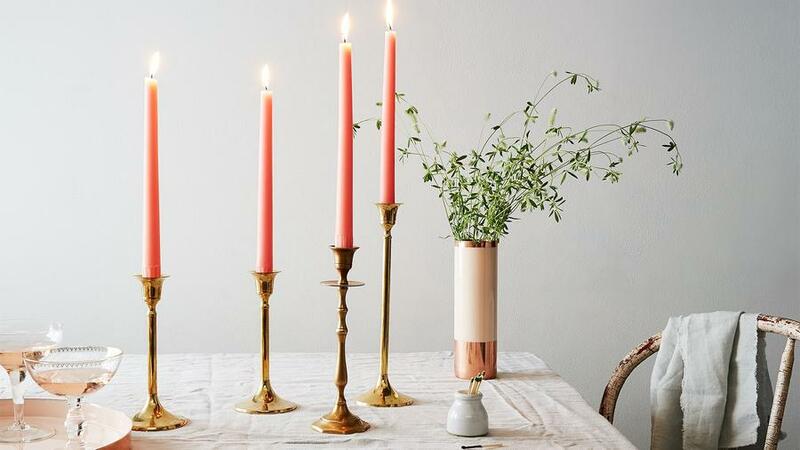 Brighten up your dinner parties this spring with these festive hot pink beeswax candles. Available in a set of eight, they’ll be an entertaining staple all season long. 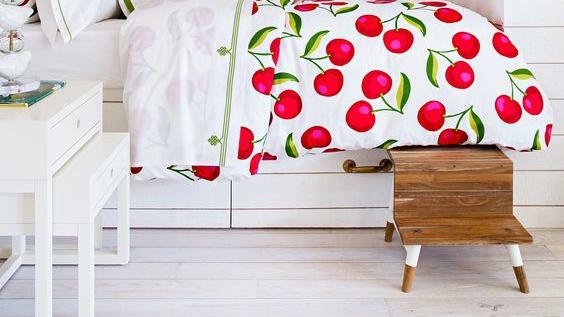 Another easy swap that will give your space that much needed spring refresh? Look no further than rugs and textiles. 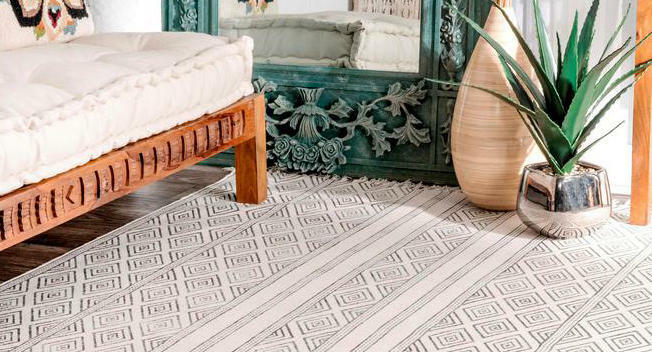 Gravitate towards light and neutral palettes in dhurrie, ikat, or jute rugs. Bring your garden indoors by creating lavish and eye-catching arrangements with fresh greens and colorful flowers. The taller and bigger you go, the more the boundary between inside and out begins to disappear. Out with the flannel and in with the pattern and linen for a new spring décor look. It’s time to shed the layers for fresh and light spring bedding. This year we are loving a bold pop of color—even for the adults! On our wish list you’ll definitely find this bold print from Serena & Lily. 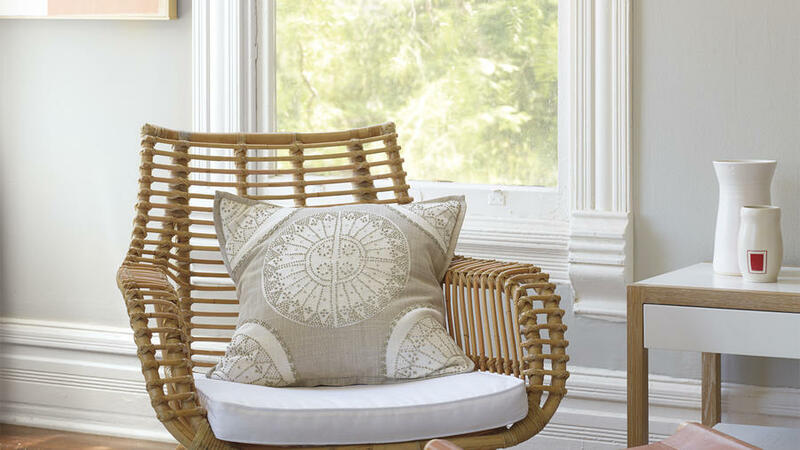 For a carefree look this spring, try incorporating natural fibers like rattan, cane, and jute into your home décor. From baskets to chairs, natural fiber accents add an airy and bohemian atmosphere to any space. 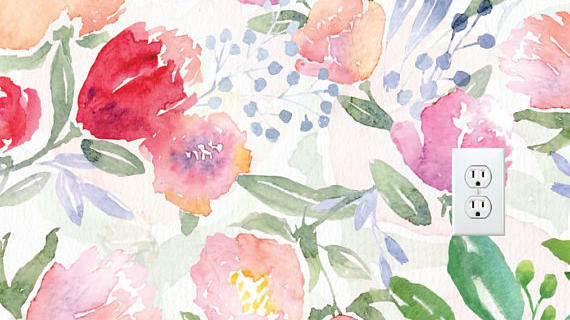 Your walls will come to life with this darling watercolor wallpaper from Rocky Mountain Decals. Install this removable wallpaper in a powder room, play room, or nursery to create the illusion of eternal spring.